Very high resolution Nixie tube, using the entire width of your screen for better results. 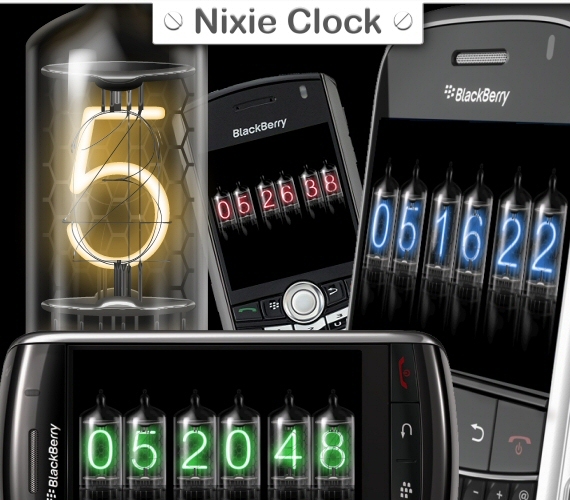 Nixie Clock sells for $2.99 and is available for all BlackBerry smartphones. Click here for more information and to purchase.